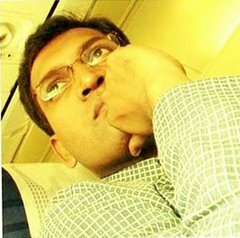 Hello are you Krishnan? No I am Ramesh, Krishnan's brother. Hi Gopanna how are you. Sorry I am Shaju, Gopanna's younger brother. 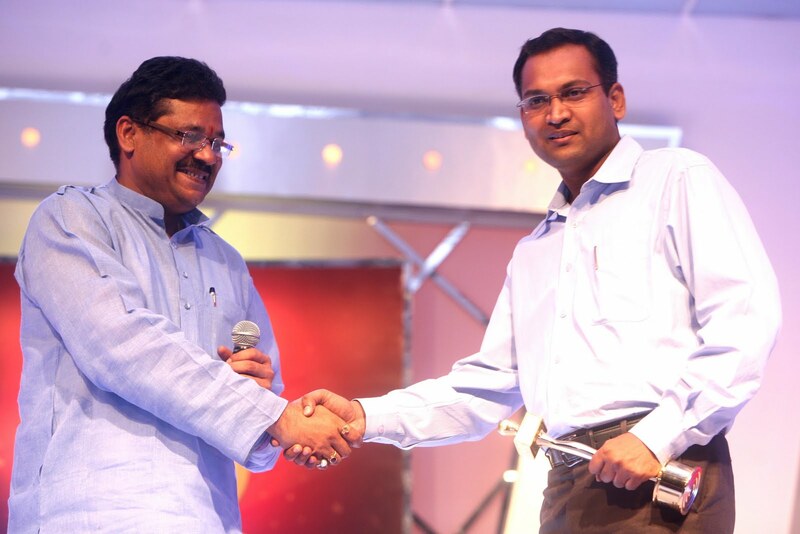 Everytime I try to greet a person in this small but green village in Kerala – it turns out to be other person. 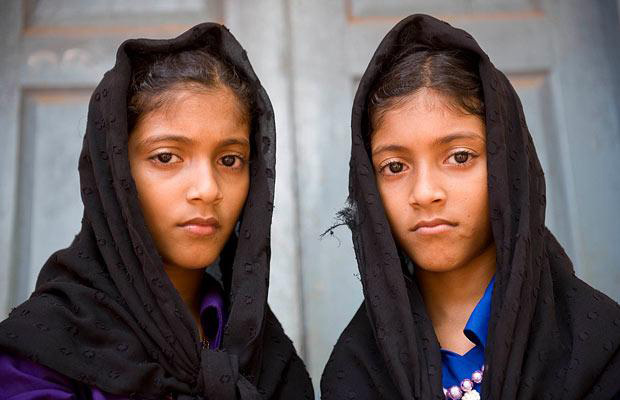 Turn a corner in Kodinhi village, and if you have seen one child you will probably run into its double soon after. 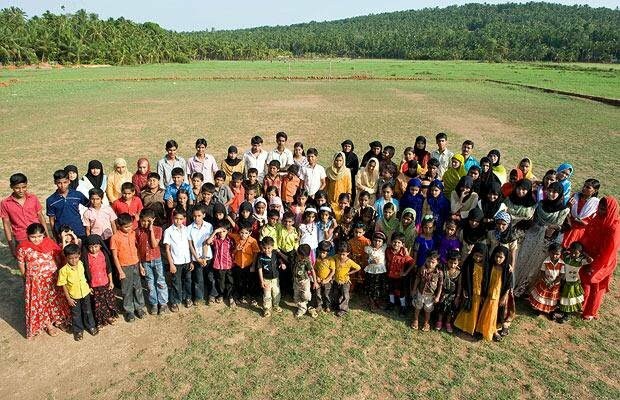 In this community of 2,000 families there are 250 sets of twins. In 2008 alone, of the 300 families who had children, 15 pairs were born, a rate at least six times higher than the average for the country. India has one of the lowest twinning rates in the world, but Kodinhi is close to the top of the global twinning league. Krishnan Sribiju, a doctor at the Tirurangadi Taluk hospital, just outside the village, said the number of twins born was increasing year by year. In the past five years, up to 60 pairs had been born, and the 250 pairs who had been registered understated the true total. The high number of children with indistinguishable features makes life difficult for teachers. 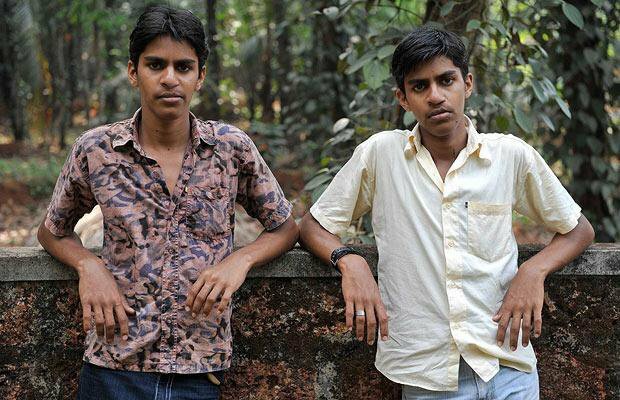 Abhi, 16, standing beside his brother, said: "I comb my hair to the right and he combs his hair to the left. I also have a mark on my neck. Apart from these differences there is nothing else." "It's an amazing phenomenon to see a medical marvel occurring in such a localised place where the people are not exposed to any kinds of harmful drugs or harmful chemicals," said lKrishnan Sribiju who is studying the twin phenomenon. Pathummakutty and Kunhipathutty, 65, are the oldest surviving twins in the village, with both only having a single name like many people in the village. The youngest are Rifa Ayesha and Ritha Ayesha, born June 10. Pathummakutty said being a twin was not always easy. She recalls how her family struggled financially when she was a child but laughs about the many times people would get mixed up between her and her twin sister. At the local school, 15-year-old Salmabi said teachers often confused her for her twin sister and she was once reprimanded for something that her twin did. "It happens all the time," the students pipe in chorus. Sribiju said scientists were still trying to unravel the mystery of the high number of twin births, believing there must be something in the environment that is causing this such as something in the water. Some locals also believe it is to do with the water as Kodinji is surrounded by water in the fields and during the monsoon season it becomes inaccessible due to heavy rains. Most of the twins are non-identical, which means that the mothers are producing extra eggs that are fertilised at the same time. Identical twins develop from a single embryo that splits after fertilisation. The National Geographic is planning an hour-long documentary with a working title ‘Twin Town.’ Paul Nelson, producer-director of the documentary, says it will be a genuine attempt to get to the bottom of the matter.